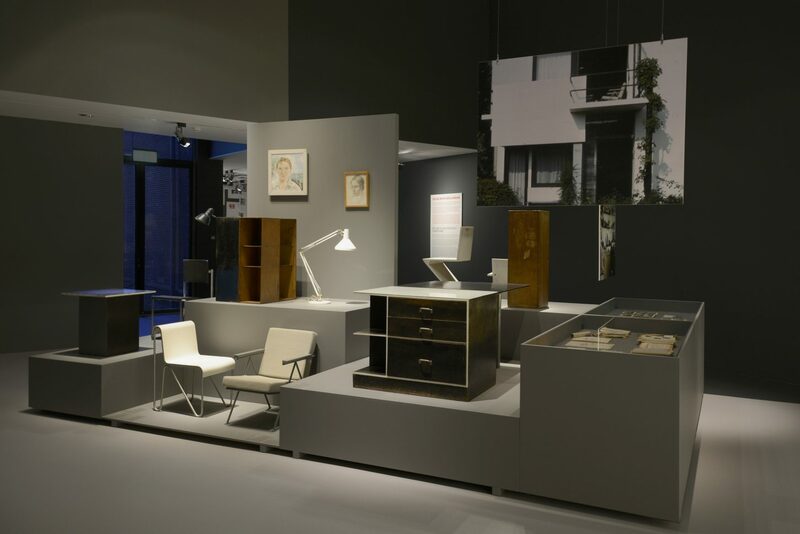 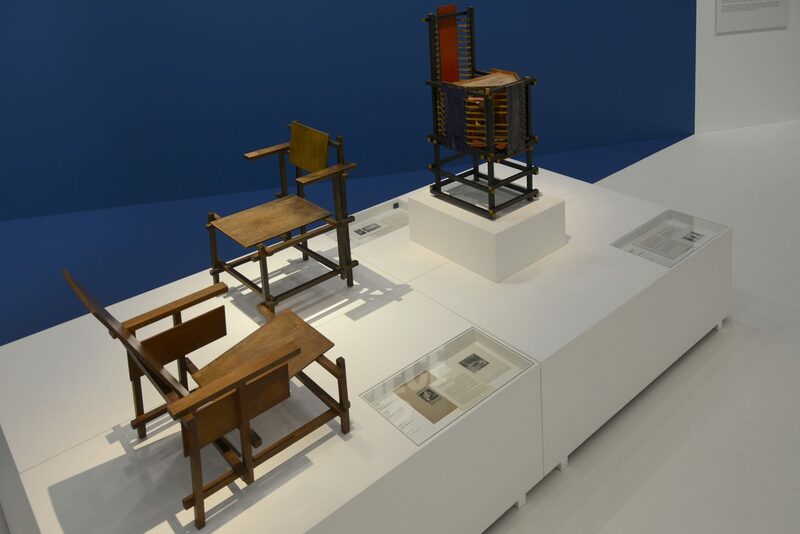 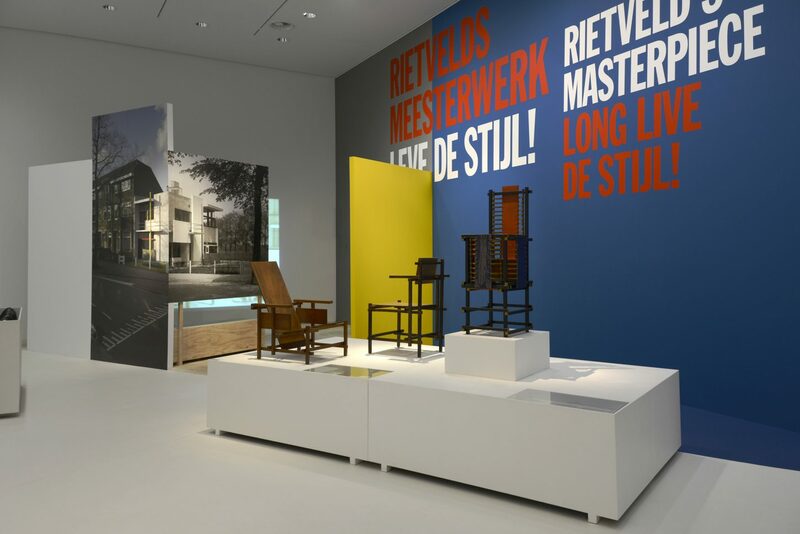 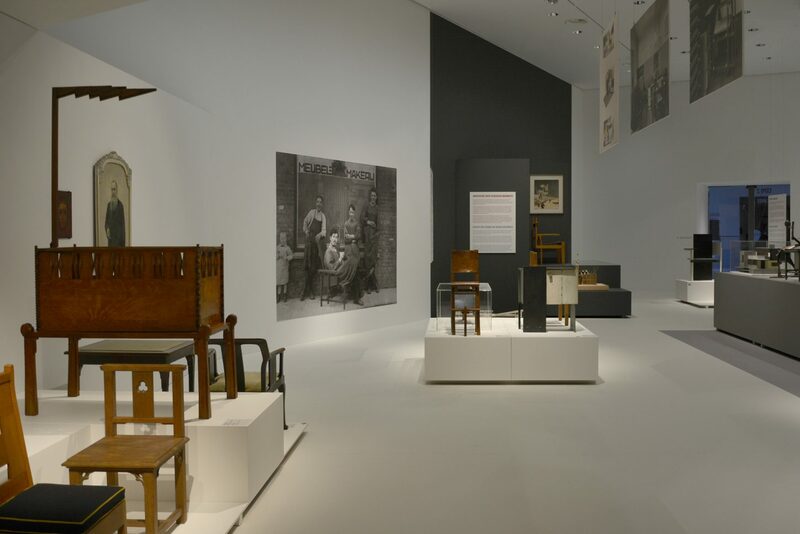 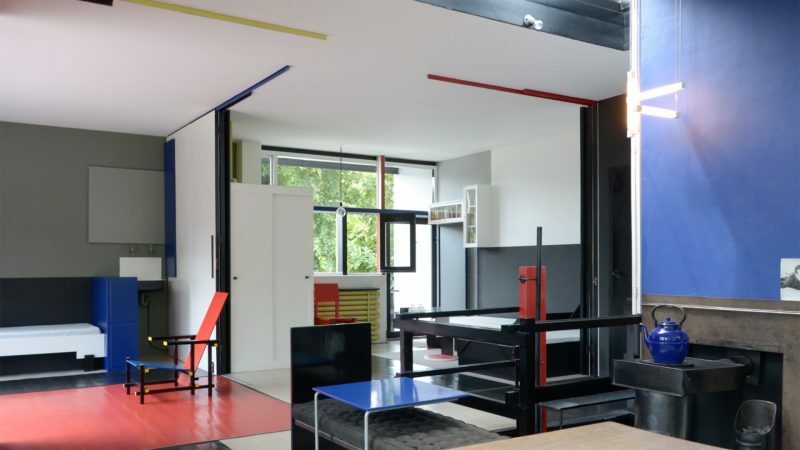 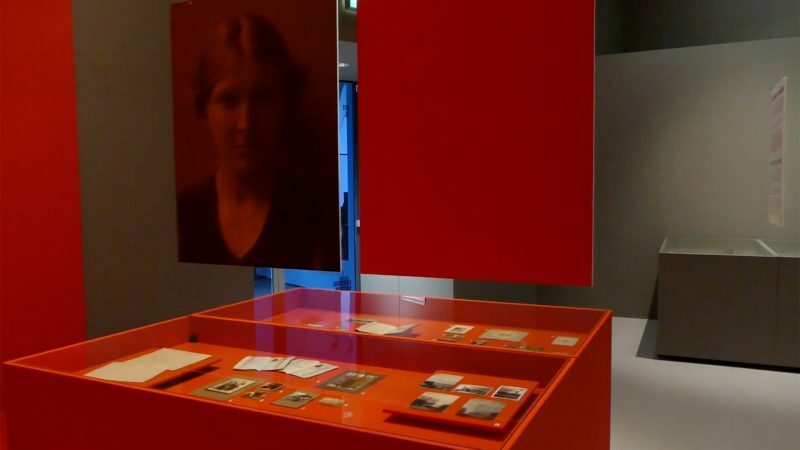 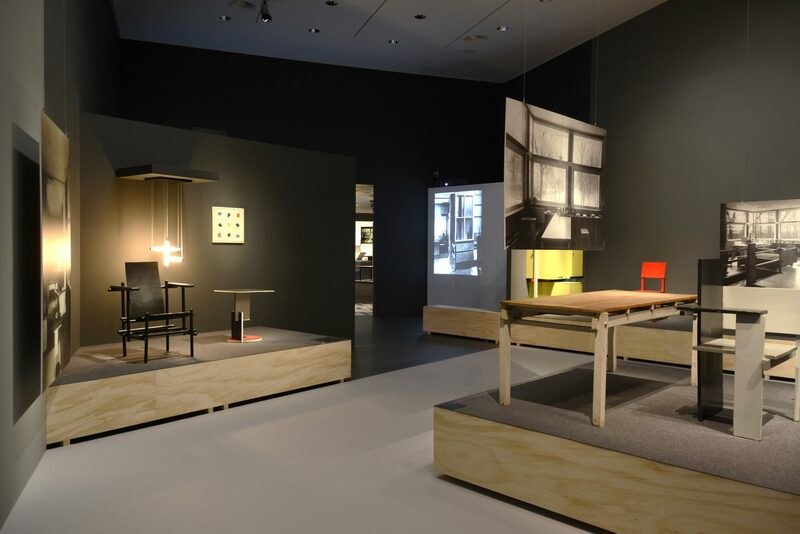 De exhibition ‘Rietvelds Masterpiece: Long Live de Stijl!’ focusses on Dutch designer and architect Gerrit Rietveld’s life during the years of ‘De Stijl’. 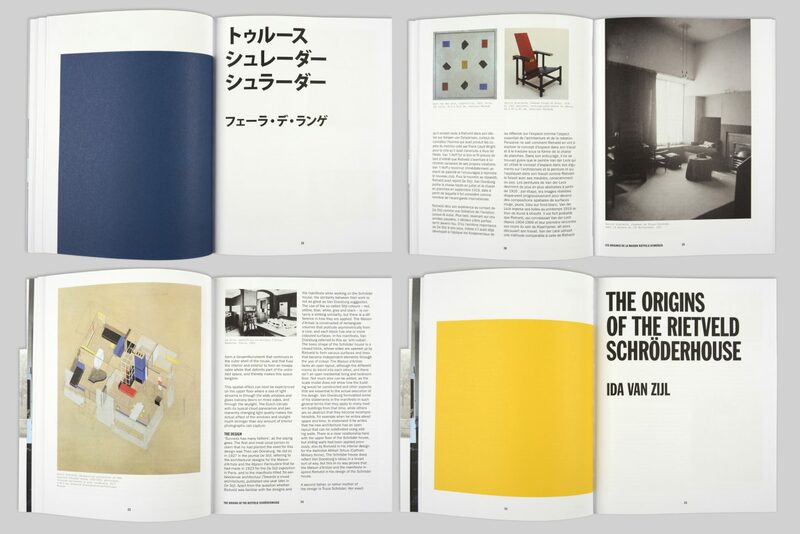 Who was this man, who surrounded him and where did he get his inspiration from? 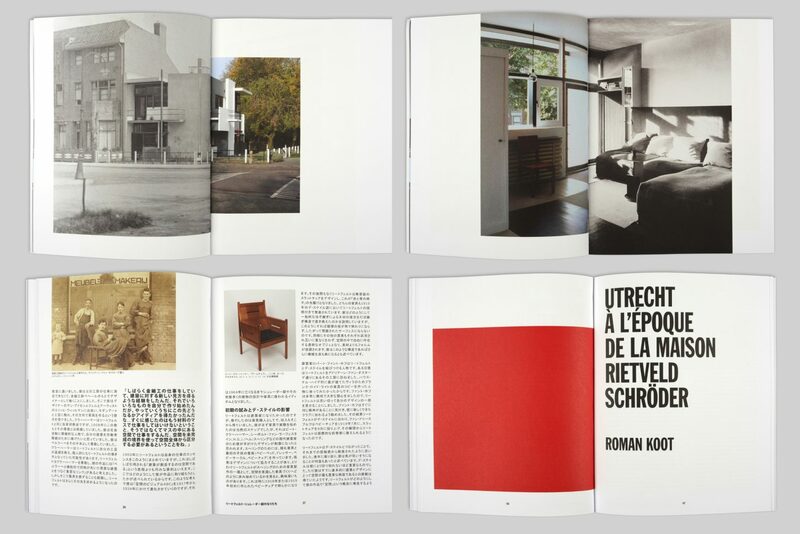 And essentially: what brought him to design and build the visionary Rietveld Schröder House, which profoundly changed the international world of architecture and since long is part of Dutch World Cultural Heritage. 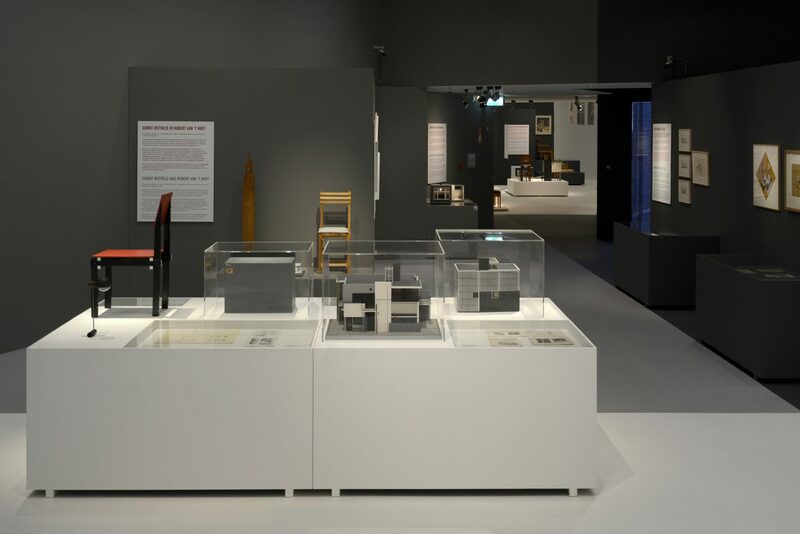 Closely collaborating with curator Natalie Dubois from the start, K&H played a central role in transferring the very diverse objects, documents and media into a captive narrative and editorial structure, which enables the vistors to join Rietveld on his creative journey. 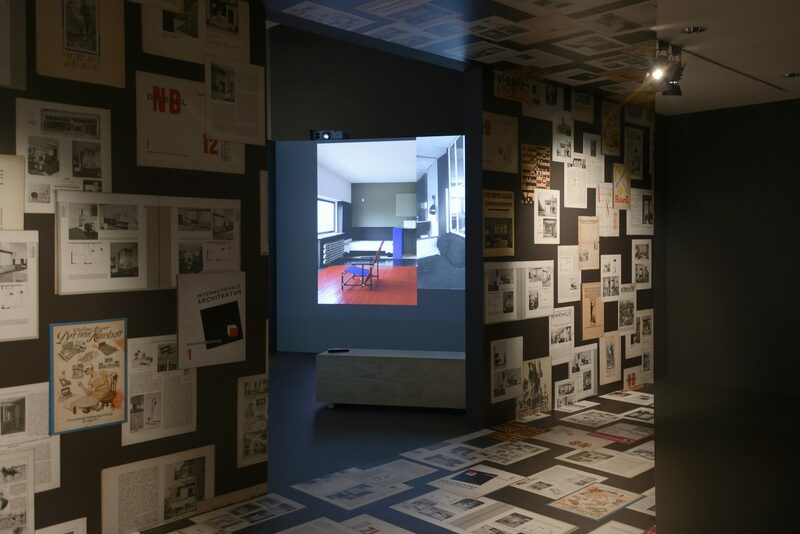 K&H designed all spatial and graphical elements of the 1.100 m2 exhibition and the accompanying multi-language catalogue and campaign. 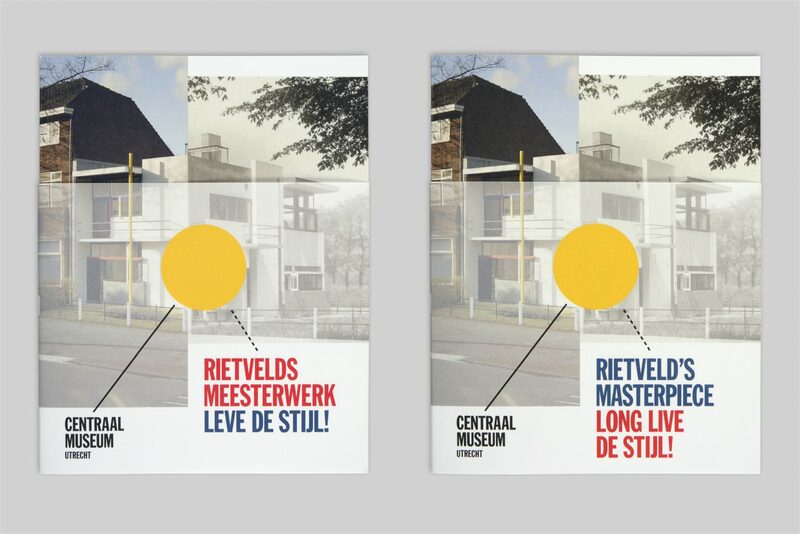 Rietveld’s Masterpiece: Long Live De Stijl!